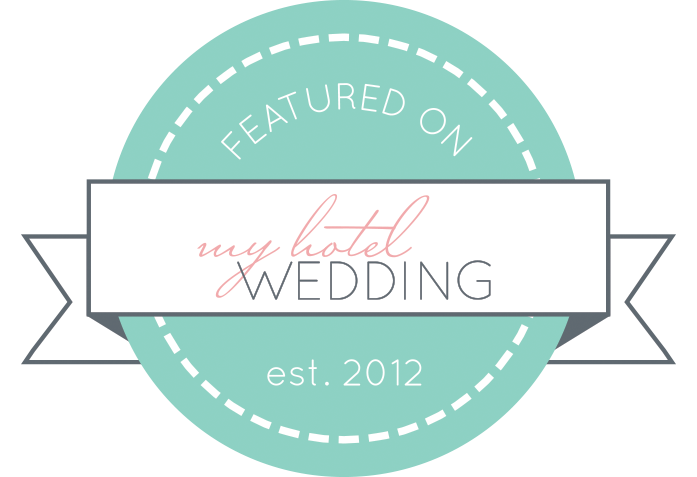 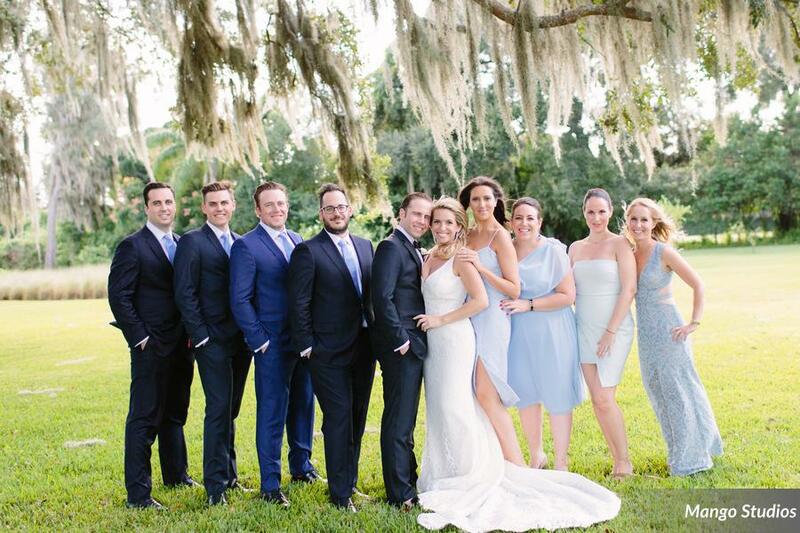 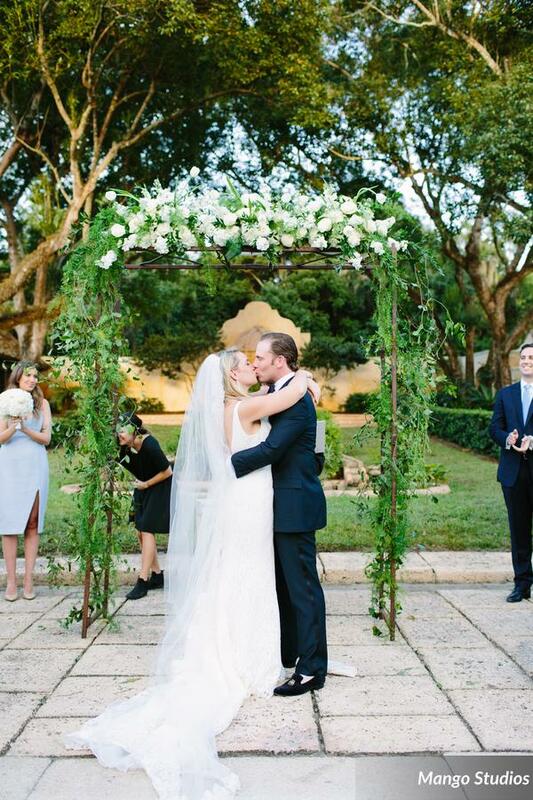 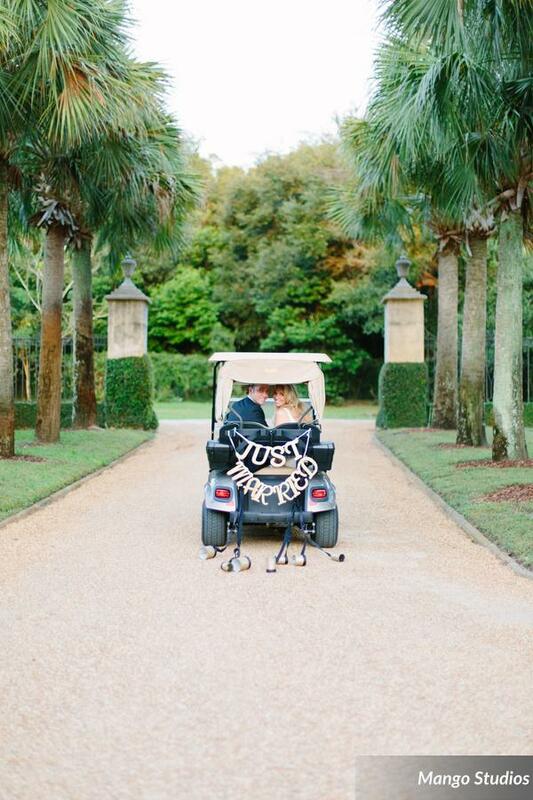 Weddings, whether big or small, are always an amazing experience for all involved. 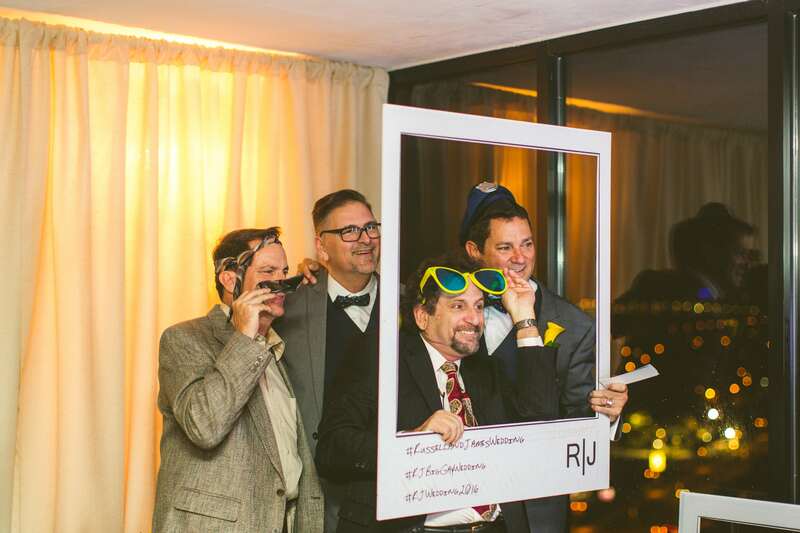 Russell and James’ wedding was no different. 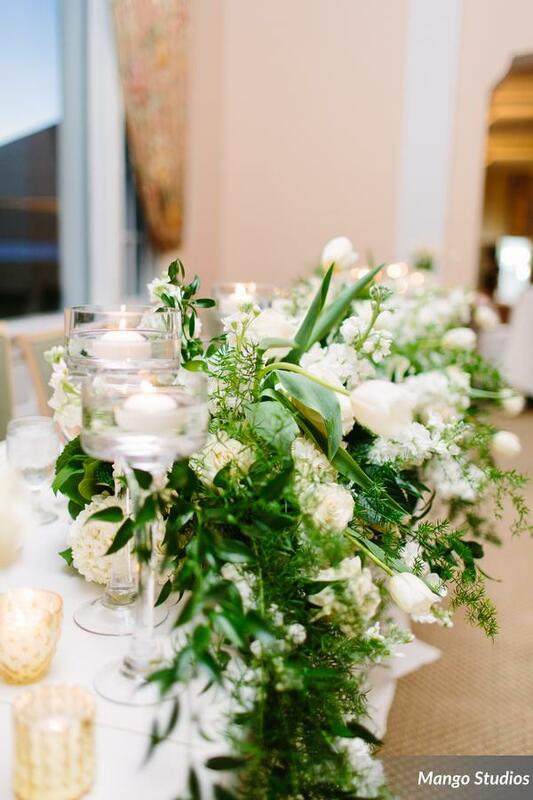 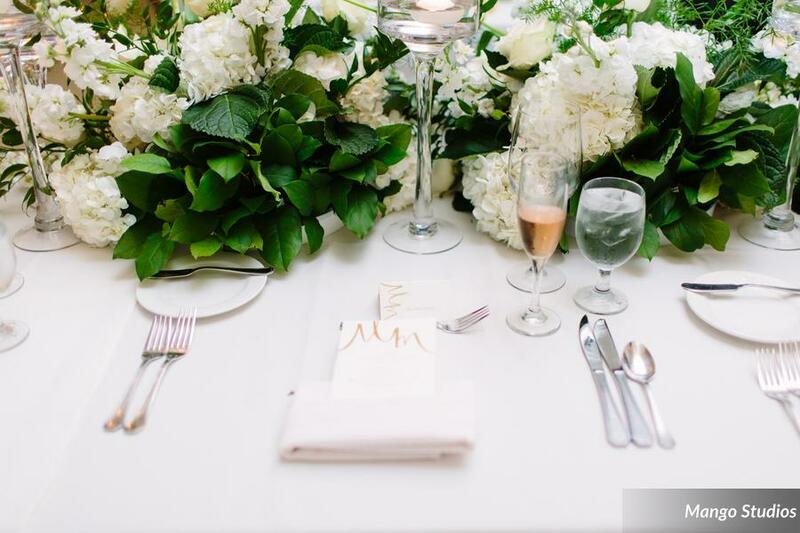 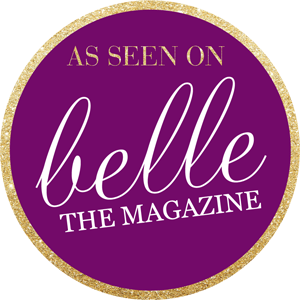 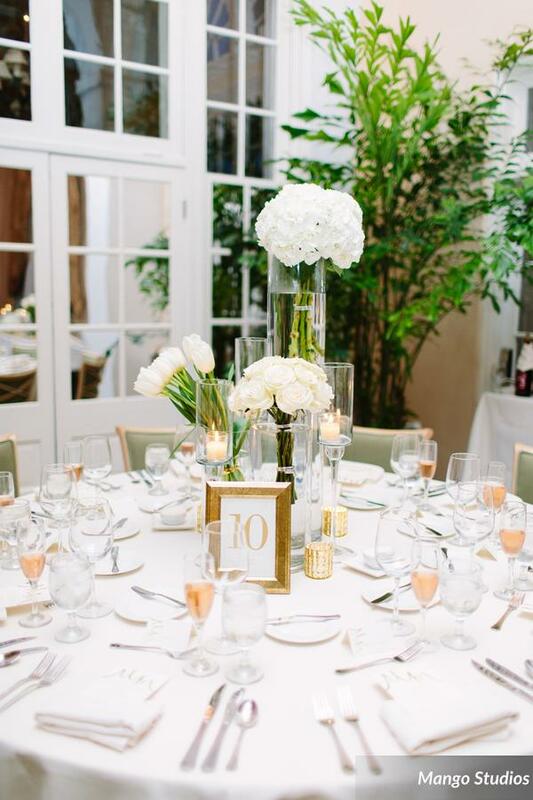 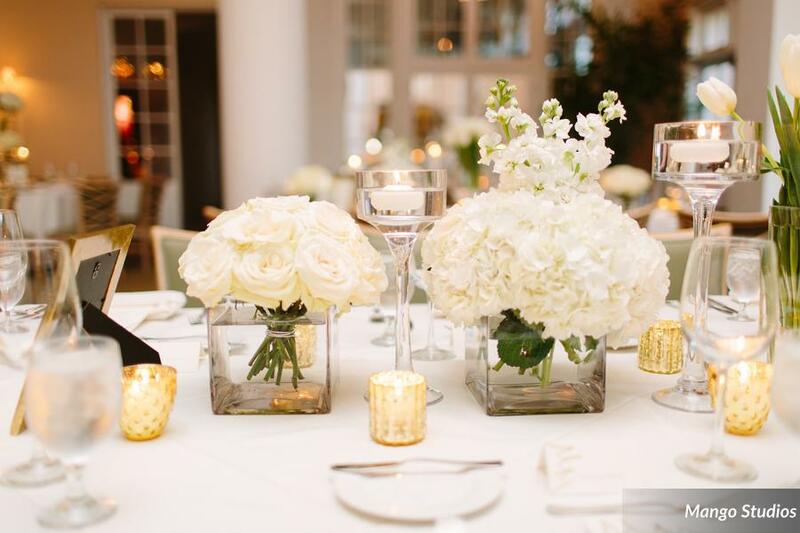 Meticulously put together by Alison Watkins of Blush by Brandee Gaar, the event was equal parts intimate and sophisticated. 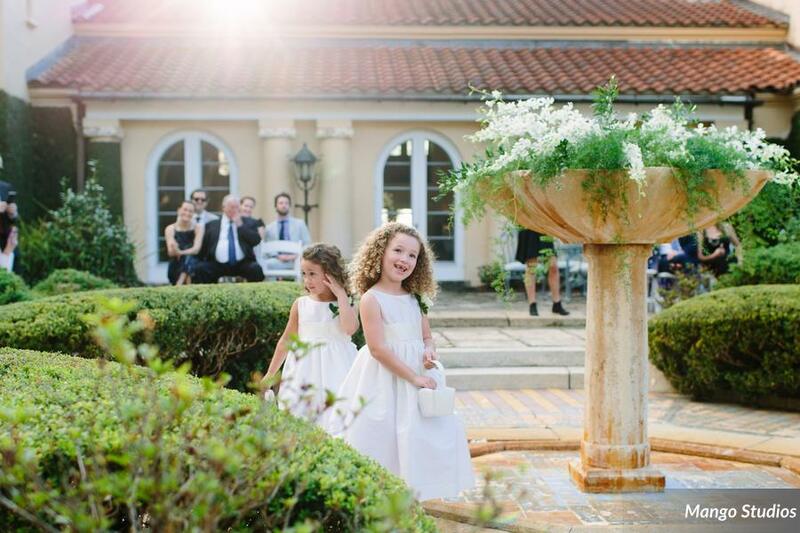 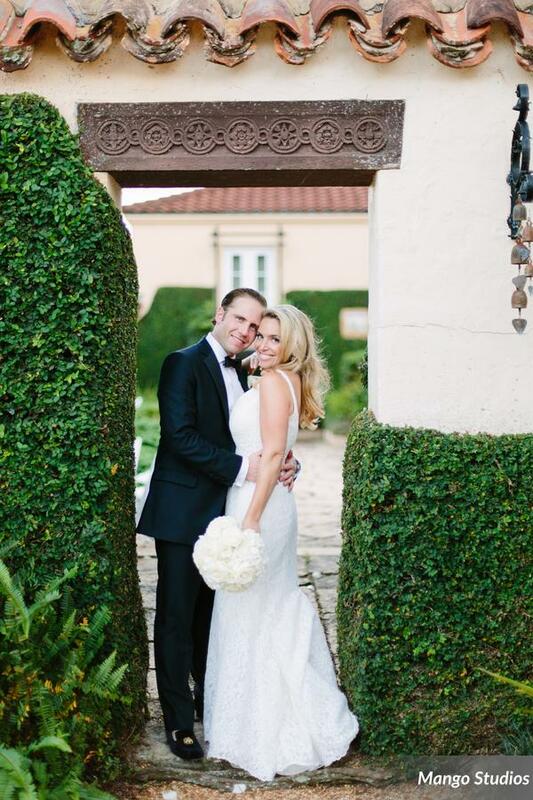 Sara and Jason of Concept Photography beautifully captured every little smile and detail at the reception. 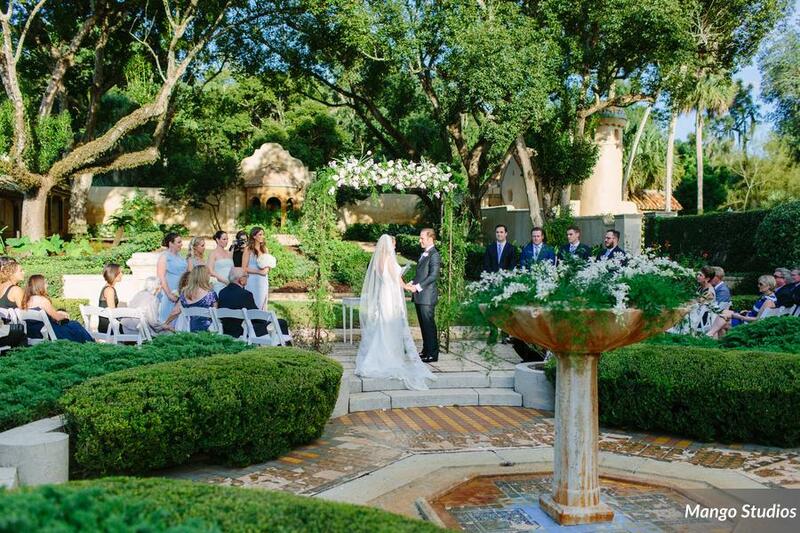 The day began with a simple yet gorgeous ceremony at the beach, followed by a reception enjoyed by all at a private residence. 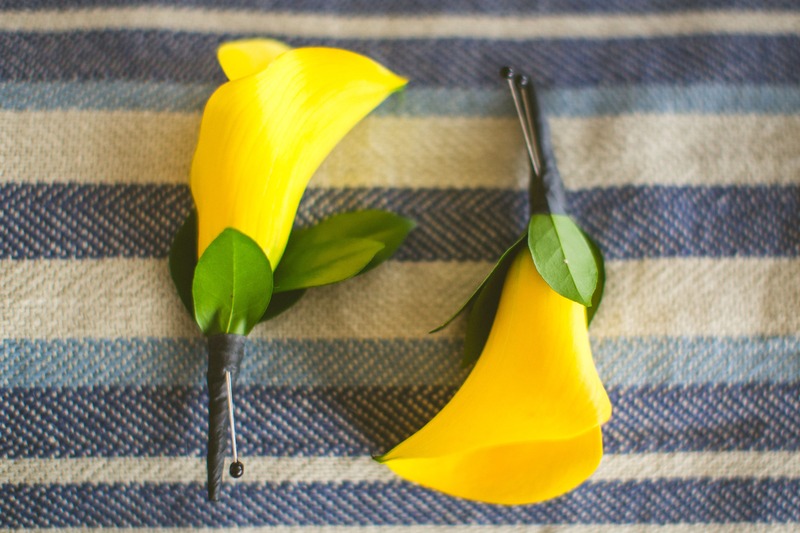 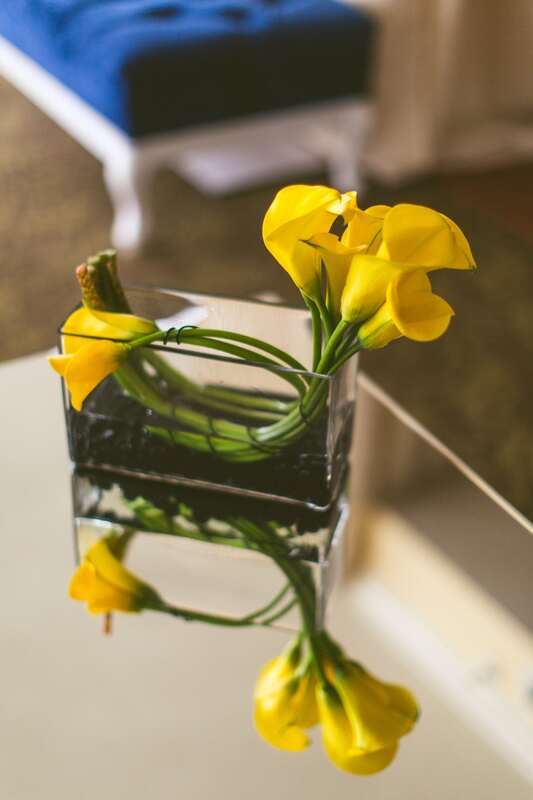 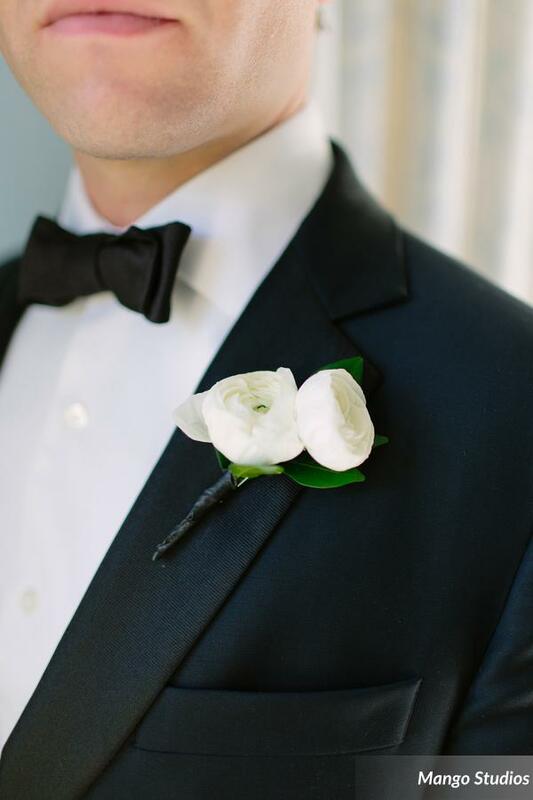 Keeping with the navy and yellow theme, the couple donned striking boutonnieres of single yellow calla lilies. 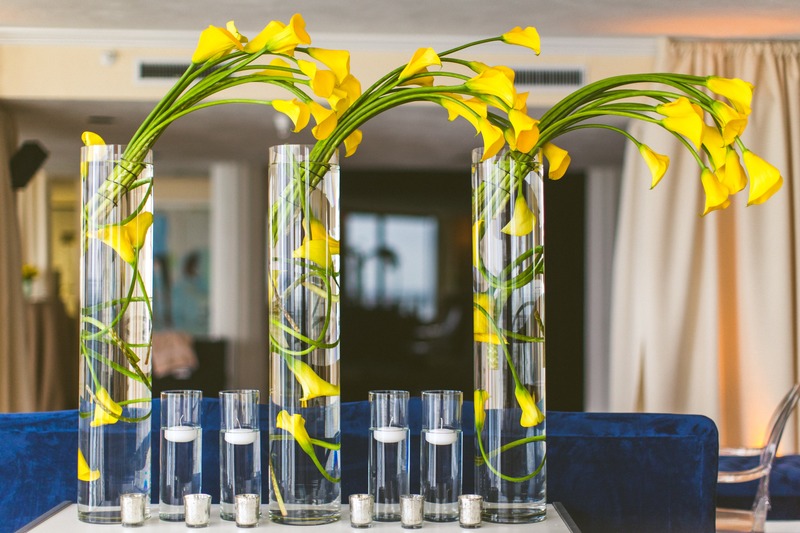 While James and Russell opted for all yellow flowers, the arrangements we created for them were anything but boring! 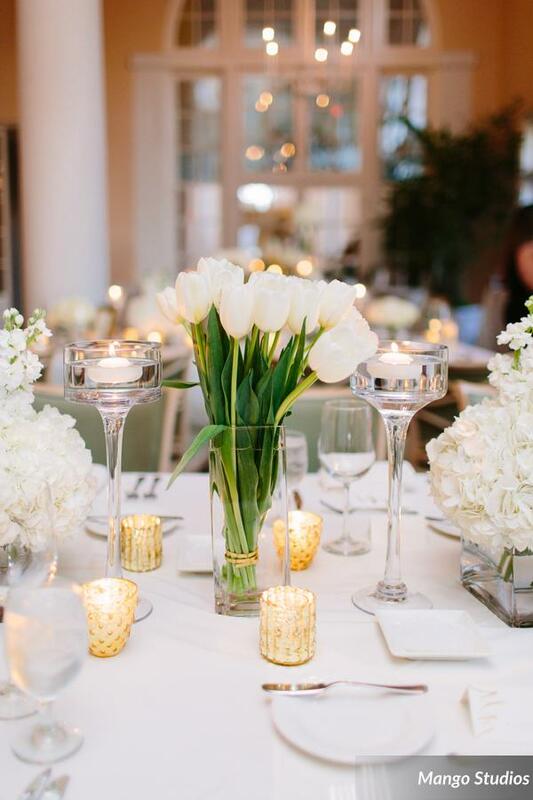 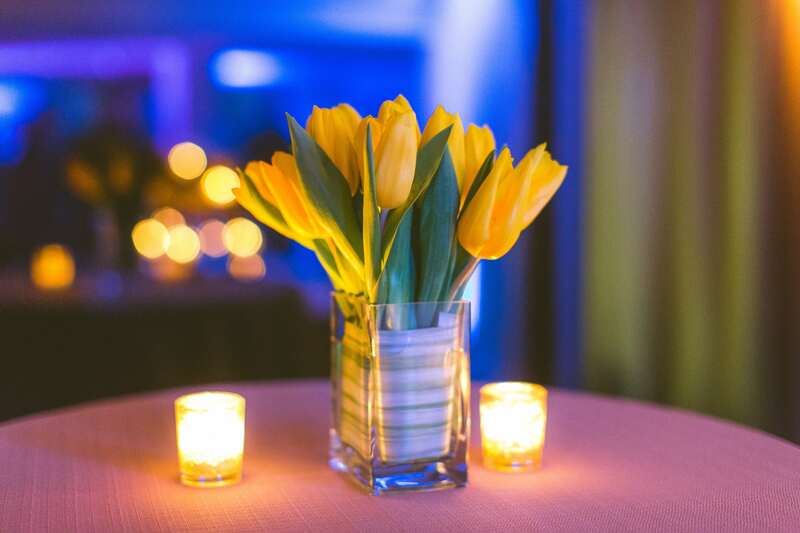 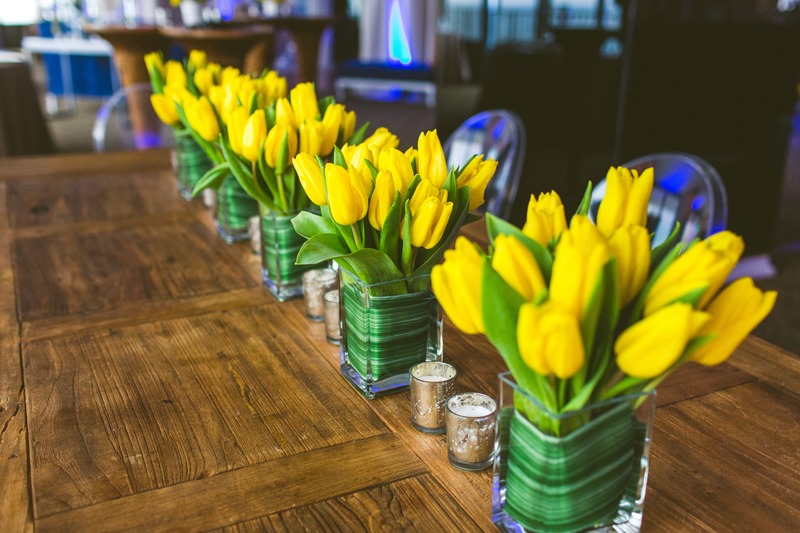 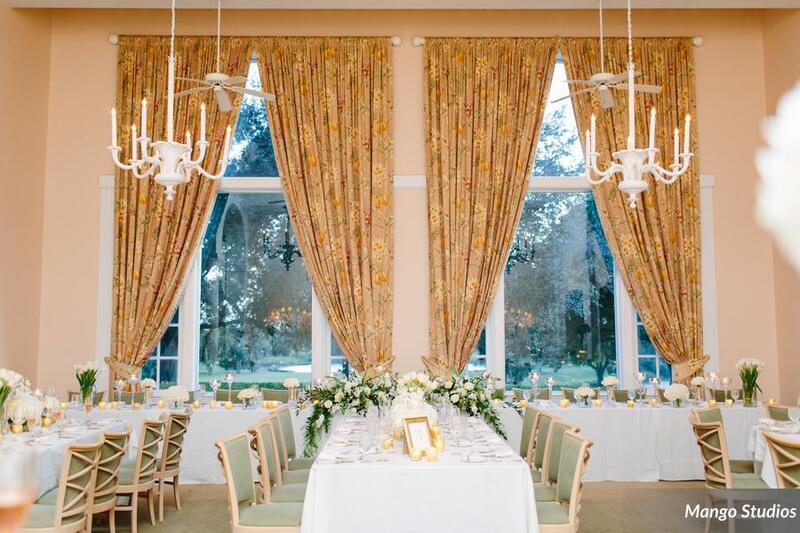 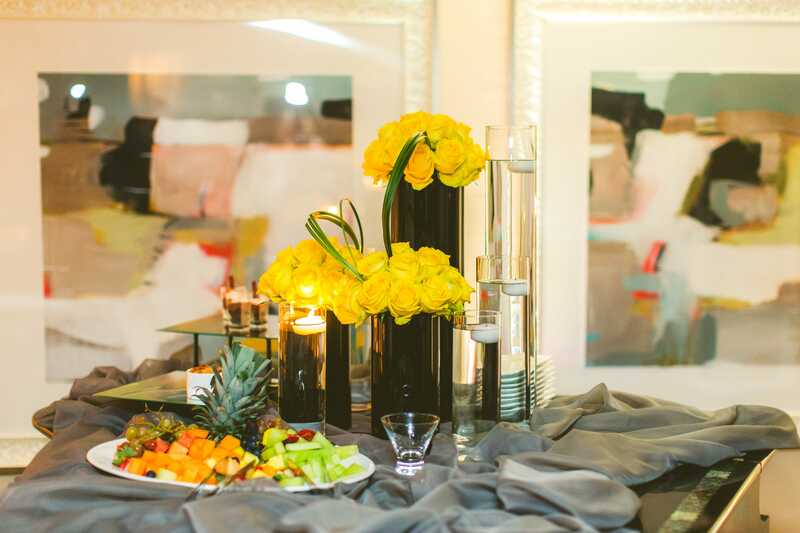 Centerpieces featuring yellow calla lilies or yellow tulips evoked warmth and comfort, while the yellow roses adorning the buffet were the picture of elegant simplicity. 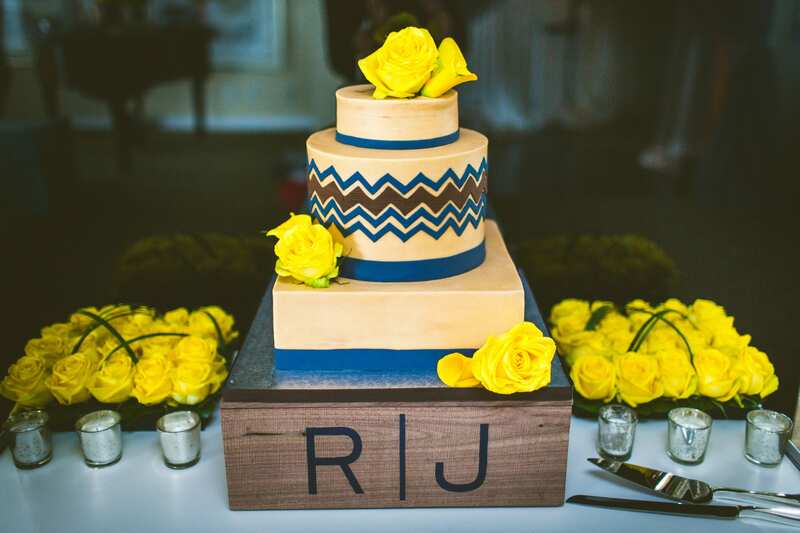 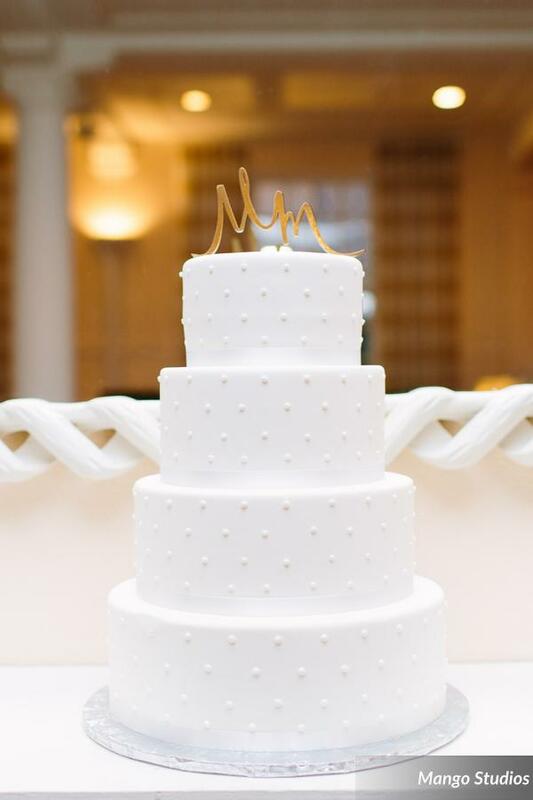 Even the delicious, three-tier chevron cake expertly created by Party Flavors Custom Cakes looked even more beautiful surrounded by yellow roses. 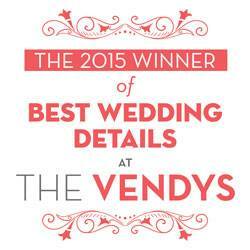 All in all, it was a beautiful day, full of warmth, affection, and fun, and we were honored to be a part of it, along with these great vendors! 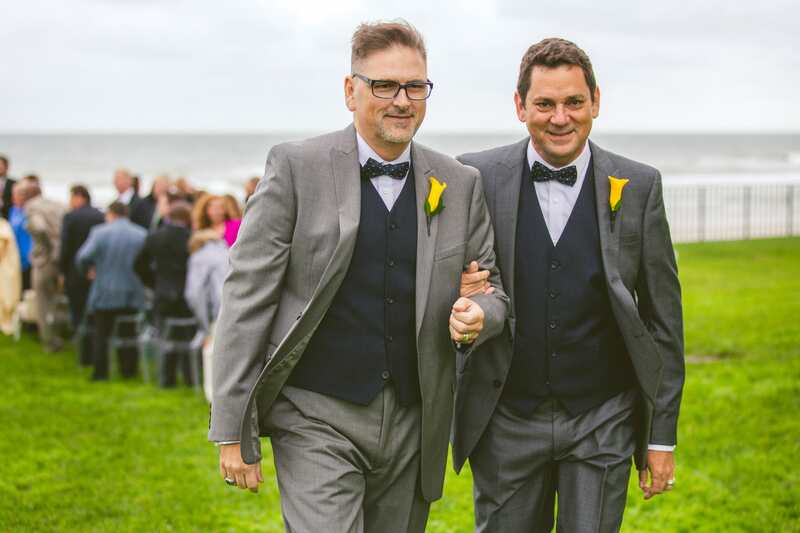 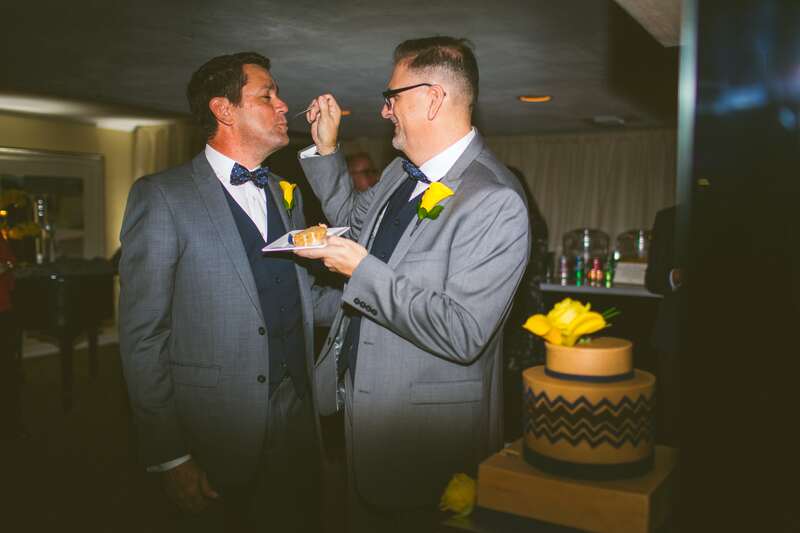 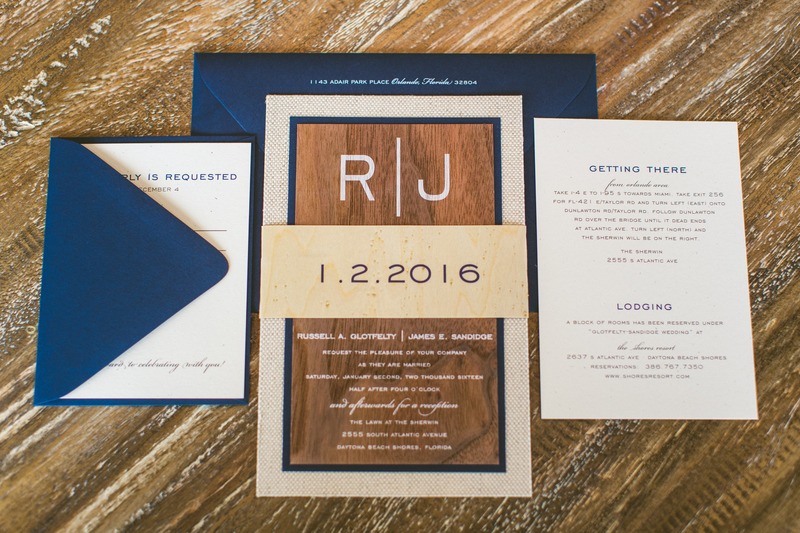 James and Russell, congratulations on your new life together!